The Glocknerhof offers great value for money for skiers and snowboarders thanks to its central location in the ski regions of Upper Carinthia and East Tyrol. 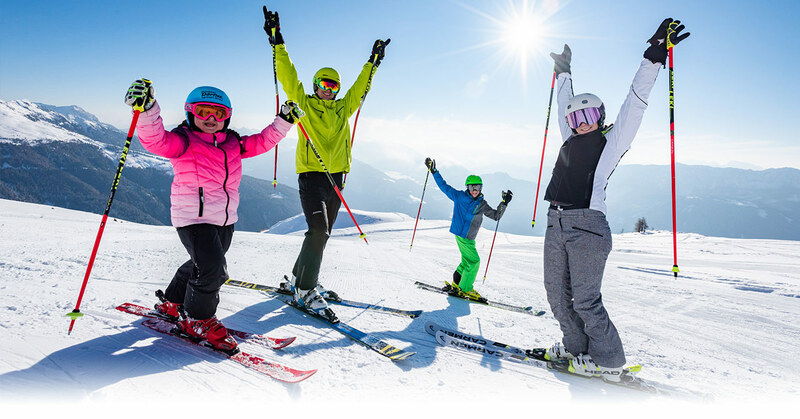 In combination with the TopSkipass Kärnten/Osttirol you can explore a different ski region every day with just one ski pass. The sun-kissed slopes of the southern Alps are close enough to touch. 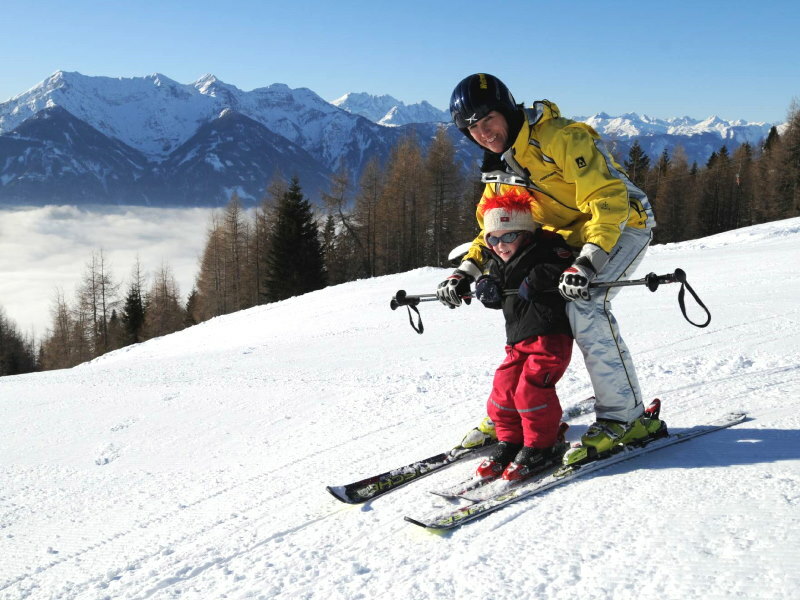 Emberger Alm: The top ski region as far as families with young children, ski courses or uninterrupted enjoyment of nature are concerned. With 4 lifts, this is a clearly laid out region and the prices are very attractive. In recent years the Emberger Alm has made a name for itself as the ideal starting point for ski tours and snowshoe hikes. 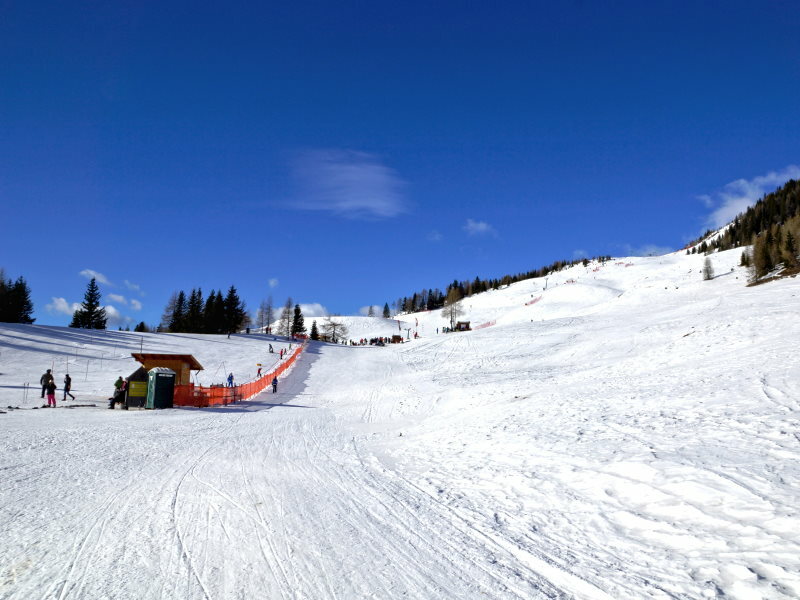 You can reach the Emberger Alm by car or with the free ski bus right from the Hotel. Here is the snow report of Emberger Alm. Weißensee: Quick to get to, 4 lifts (including 1 chairlift), very attractive prices and perfect for combining with a toboggan ride on the natural toboggan run, a walk to the Naggler Alm, ice skating on the frozen lake and other ice sports. 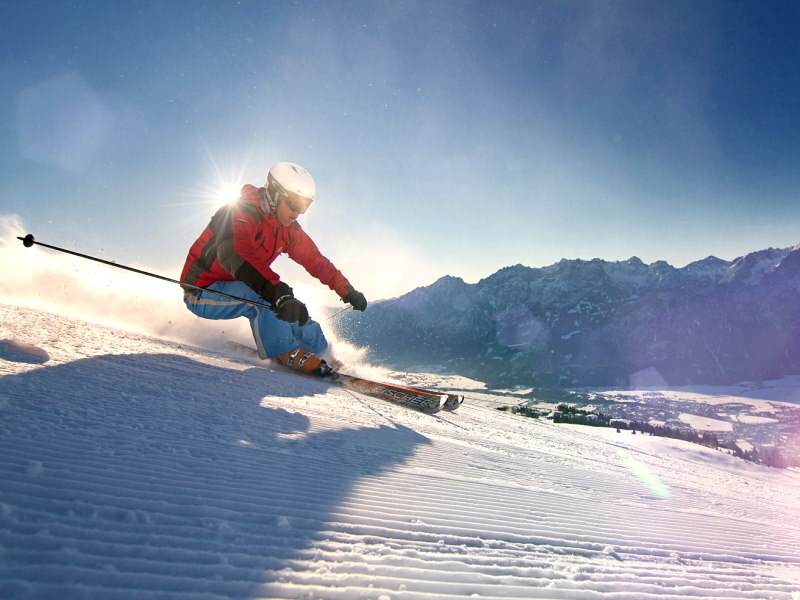 Lienz/East Tyrol: Convenient to get to (B100 to Lienz), chair lifts and gondolas, short or very short waiting times, price reductions for our guests (please ask at Reception). 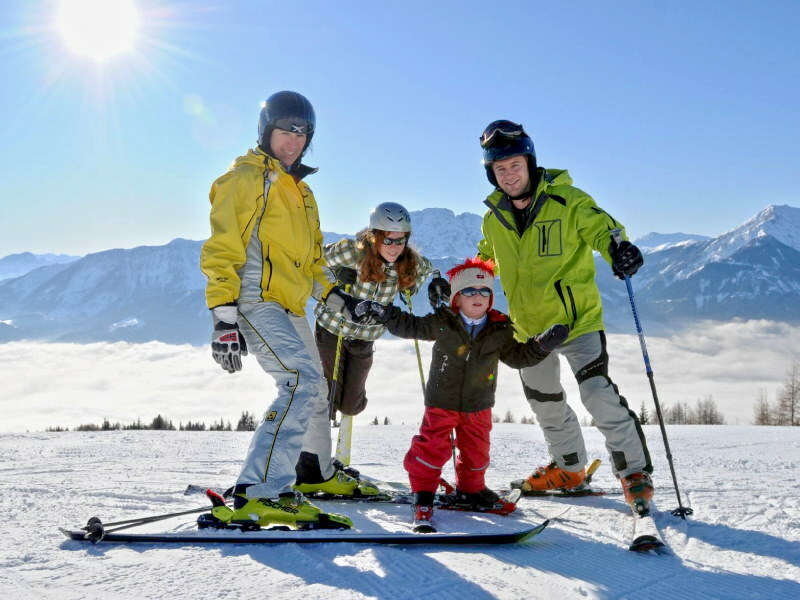 To be precise there are 2 ski regions in Lienz: the Zettersfeld with slopes that all run towards the sunny south (no shadows on the slopes, top conditions until end of february), and the Hochstein (with a north descent into the valley) with the Osttirodler (all-year-round Alpine rollercoaster, price reductions for our guests – please ask us). 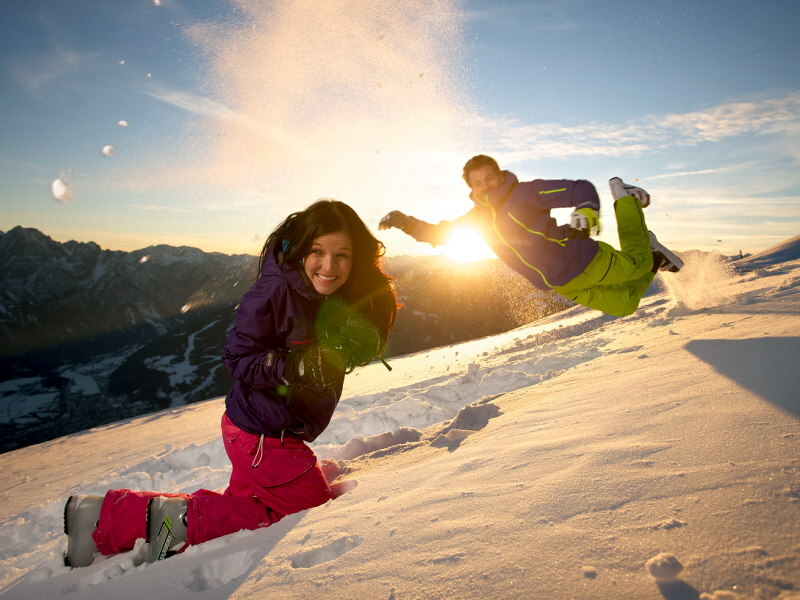 With the TopSkiPass Kärnten & Osttirol you can explore 31 ski regions with just one lift card. With its central location in Upper Carinthia, the Glocknerhof is the ideal starting point. You can discover 15 ski regions within a radius of 70 km: Emberger Alm, Weißensee, Weißbriach, Zettersfeld, Nassfeld, Hochstein, Goldeck, Mölltaler Gletscher, Defereggental, Kals, Matrei, Sillian, Heiligenblut, Katschberg and Bad Kleinkirchheim. Skiing according to the motto: every day a new mountain, every day a new run. 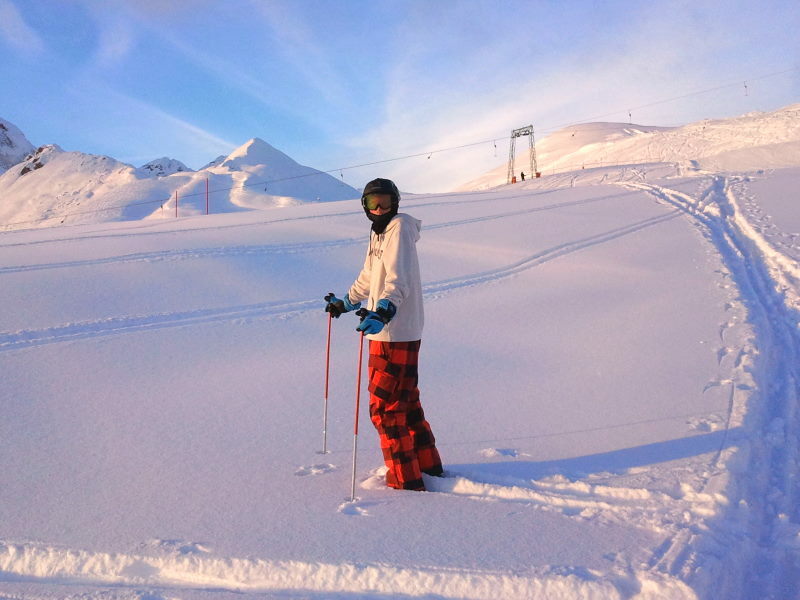 Which ski regions could you consider? Here are all the ski regions with descriptions.